What can be done to fight Alzheimer’s? We all know that Alzheimer’s is a terrible disease which affects millions of people across the country, but did you know that it causes more deaths than prostate and breast cancer combined (alz.org)? The data we have about its impact on our population is truly frightening, and many of our amazing residents at Avista Senior Living struggle with dementia and cognitive decline. Luckily, some groundbreaking research is being done to try and fight this terrible condition. 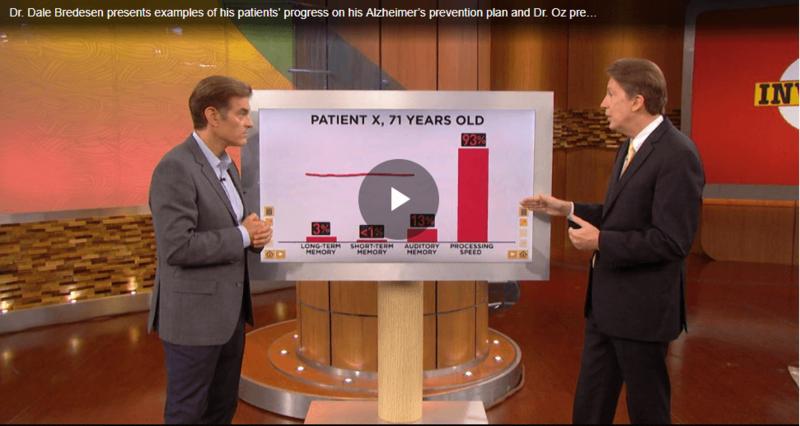 Dr. Dale Bredesen, an expert in neurodegenerative diseases such as Alzheimer’s, recently appeared on The Dr. Oz Show to explain the successes he has seen with his research. Click the video below to watch the segment on what is being done right now to fight Alzheimer’s disease. The full segment appears as 4 separate videos, each at about 4 minutes in length. 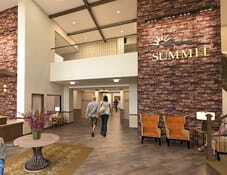 Avista Senior Living is working with industry experts to improve the lives of our residents living with Alzheimer’s disease. Our Enhance Protocol™ is based on the incredible research by Dr. Bredesen and is currently being implemented in several of our communities. We invite you to visit one of our Arizona or Utah communities, or to learn more about the Enhance Protocol™ on our website.